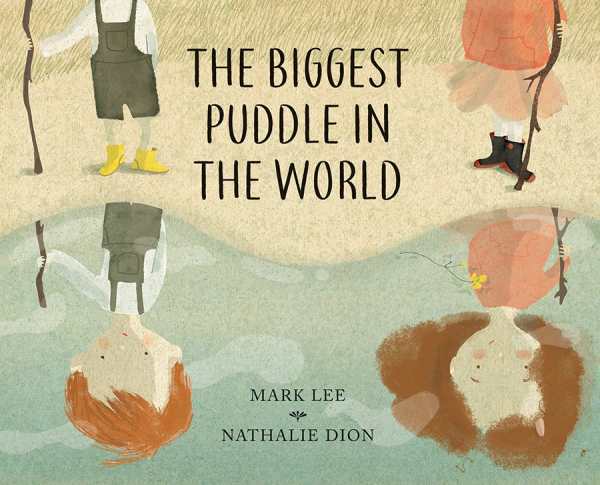 When one stormy day turns into two with no end in sight, a brother and sister don their galoshes and head out to search for the biggest puddle in the world—the source of all precipitation. The weather may be damp and gray, but smiles are sunny and spirits are high in this picture book introduction to the water cycle and scientific thinking. The book is ideal for sharing on a rainy day or for inspiring outdoor adventures.